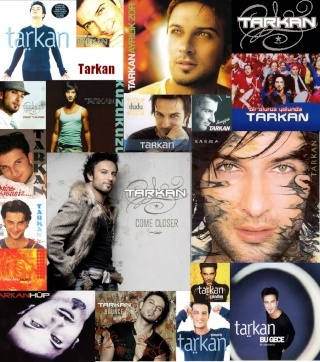 This video I really like, Tarkan performs on the Hülya Avsar show. Have you guys seen it? her pictures, and wrote love poetry about her blue eyes.